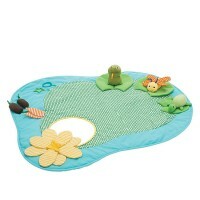 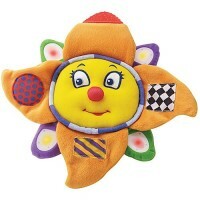 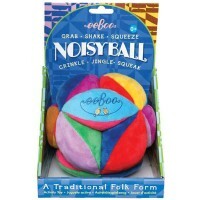 This adorable soft car toy by K's Kids guarantees sensory exploration and perfect first driving experience for babies. 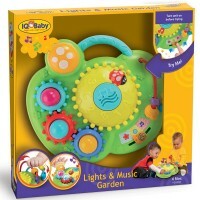 This sit-in baby activity car by K's Kids Melissa & Doug baby toy collection lets infants pretend play and develop motor skills at the same time. 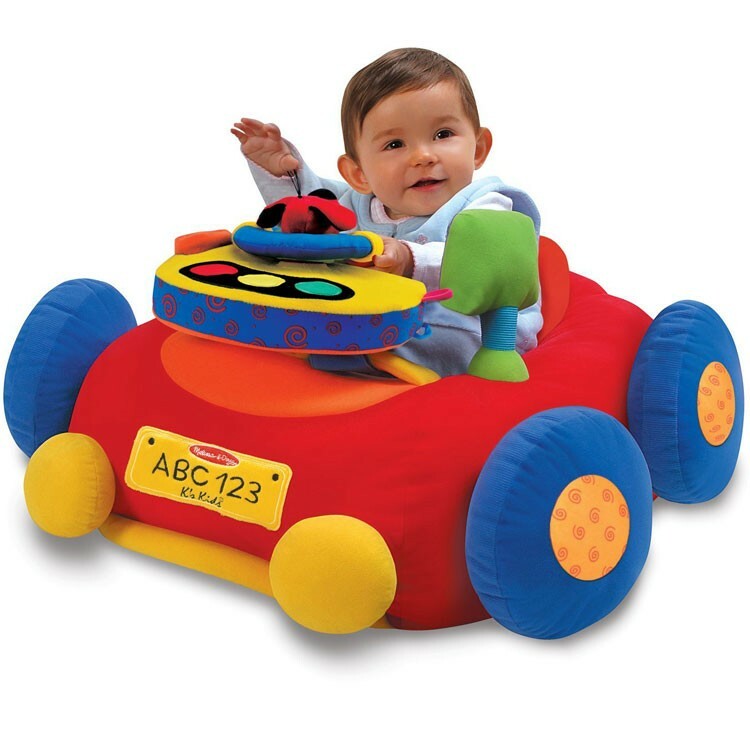 Beep-Beep & Play Car Baby Activity Toy features a vivid color soft plush car with tons of fun accessories for the little hands. 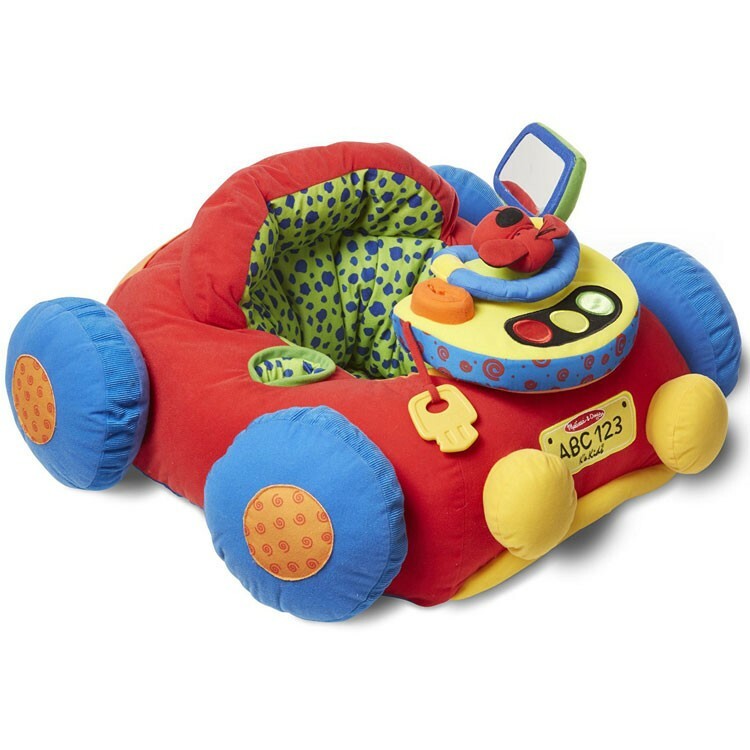 A clicking steering wheel, light-up vehicle dashboard, rear-view child safe mirror, an engine that plays tunes when your baby driver puts the key in, and more. 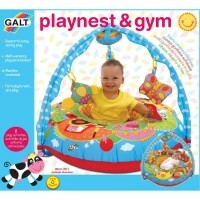 Pleasant to touch, safe to sit in, fun to play car driving in, this baby activity toy develops cognitive skills, refines motor skills, and makes play time super vrooming fun for the little guys. 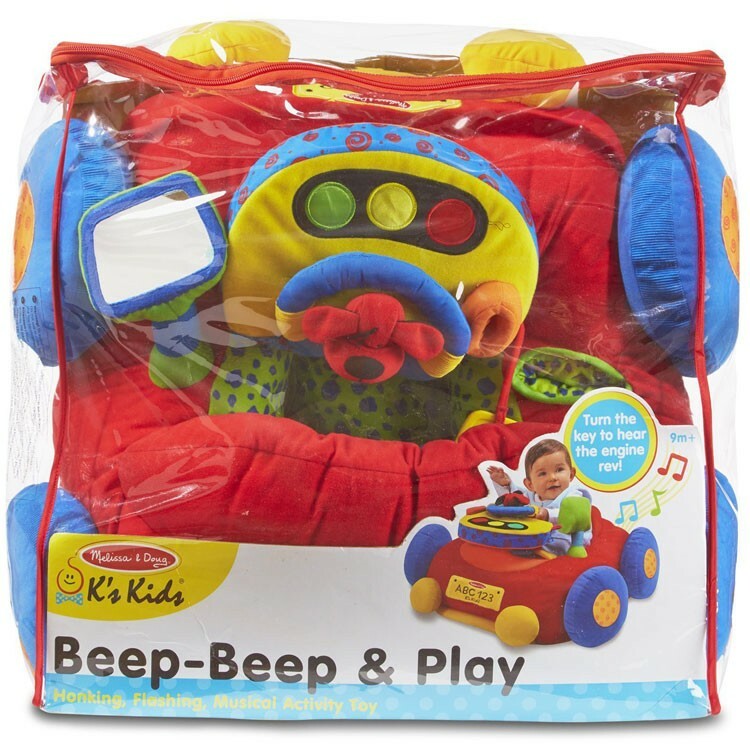 Beep-Beep & Play Car Baby Activity Toy includes a cup holder to put water or milk for the infant driver, and a mesh car trunk to take the favorite toys along. 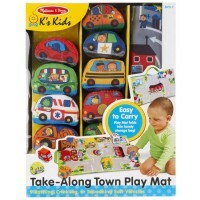 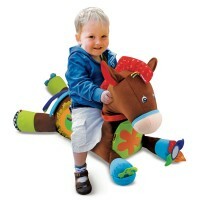 This K's Kids plush ride-on, or actually ride-in, baby car is a deluxe educational gift for your special baby. 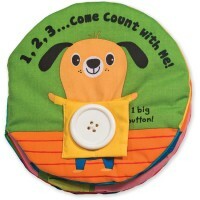 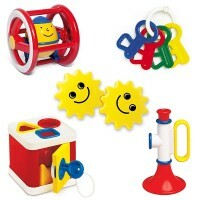 Dimensions of package 20" x 8" x 20.3"
Write your own review of Beep-Beep & Play Car Baby Activity Toy.